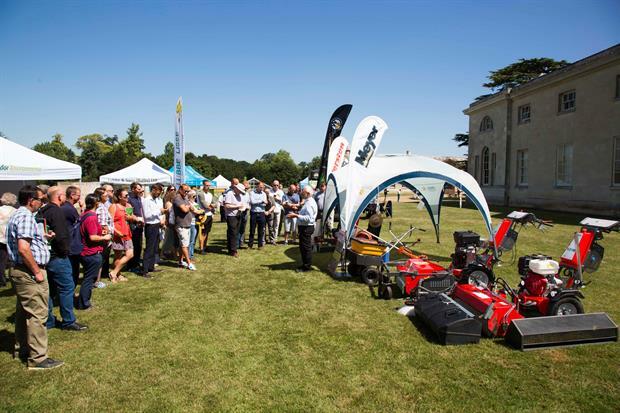 Gardens teams, parks managers and landscape maintenance professionals will converge on Woburn Abbey & Gardens on 25 June for Parks & Gardens Live 2019. Curated by Horticulture Week technical editor Sally Drury, Parks & Gardens Live 2019 offers parks and gardens practitioners the opportunity to learn about the latest products and kit specifically aimed at the gardens and parks sector through a product showcase and live kit demonstrations hosted by Drury. Drury, who has been testing machinery for HW for 17 years, will also be leading unique product tours designed to match visitors with products and services that offer real solutions to their current challenges. At the same time, attendees will benefit from inspirational workshops led by leading figures in the field, careers and recruitment advice via the Horticulture Week Advice Hub and head gardener-led tours of the Woburn Abbey gardens estate — all in one fantastic, action-packed day, supported by event partners the Professional Gardeners’ Guild, Professional Garden Consultants Association and Chartered Institute of Horticulture. "I’m really excited about the machines and products lining up for the 2019 showcase," says Drury. "This is an opportunity to get up close to innovative kit and product solutions that can save time and money — and to top it all we have great speakers to inform and inspire." Workshop highlights include a not-to-be-missed presentation by National Lottery Heritage Fund (NLHF) head of landscape and natural heritage Drew Bennellick on what gardens and parks managers need to do to have the greatest chance of securing funding for projects from the NLHF. His talk will outline the fund’s recently announced new focus on nature and natural heritage and the opportunities this opens up for the parks and gardens sector. He will discuss the key factors assessors will be looking for and how those bidding for funds can maximise their chance of success. Leading gardens consultant Alan Sargent returns to the show, where he will talk delegates through the process of contracting out — from how to analyse and weigh-up the pros and cons of using an external contractor to how to assess and compare the costs, TUPE considerations and how to ensure the stability of services. Among new exhibitors this year is Wildflower Turf, which has pioneered a soil-less growing system that has transformed the reliability of establishing wildflower meadows. It will be showcasing products and training courses to create a low-maintenance, biodiverse and beautiful meadow. Returning to the show will be Czech firm Dvorak Machine Division, which last year wowed the crowds with demonstrations of its Spider 2 (ILD02) remote-controlled slope mower in the real environment of Woburn Gardens. Also returning will be Tudor Environmental, which offers a single-source solution for grounds maintenance, gardens and parks professionals. Tudor’s team includes qualified workshop members for Stihl, Husqvarna and Forst, who will share their specialist knowledge with customers. Walker Mowers is returning with a wide selection from its range of mowers, which the company says typically offer cost savings of 20-25 per cent. Suppliers of plants for the landscape sector will also feature in the 2019 line-up, including Lubbe & Sons, a specialist in automated, large-scale bulb planting as well as being a supplier of loose bulbs and perennials. Event partners the Professional Gardeners’ Guild, Professional Garden Consultants Association and Chartered Institute of Horticulture will also be on hand with advice and information on all things parks and gardens. The full exhibitor line-up will be published soon. As well as learning from suppliers about the latest kit, consumables and plants for professional gardening and parks staff — and from inspirational workshop speakers — attendees will be able to access the very best advice on careers and recruitment issues via the HW Advice Hub, staffed throughout the day by the Horticulture Jobs team. In addition, professionals attending the event will be able to compare experiences with the gardening team at Woburn Abbey during head gardener-led tours of the gardens and parklands. To exhibit in the product showcase, email sanjana.pillai@haymarket.com. 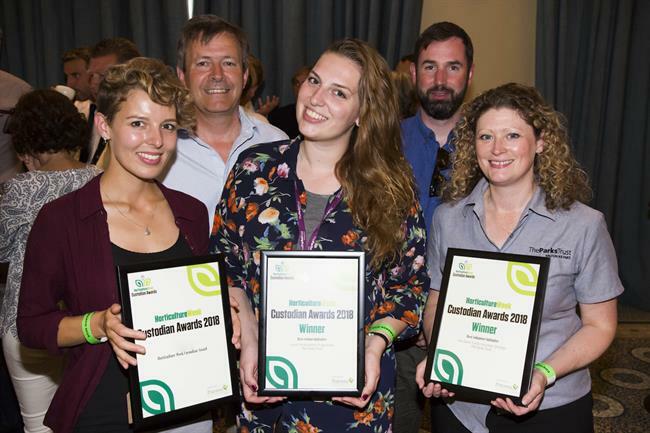 Parks & Gardens Live 2019 is co-located with the presentation of the Horticulture Week Custodian Awards 2019. 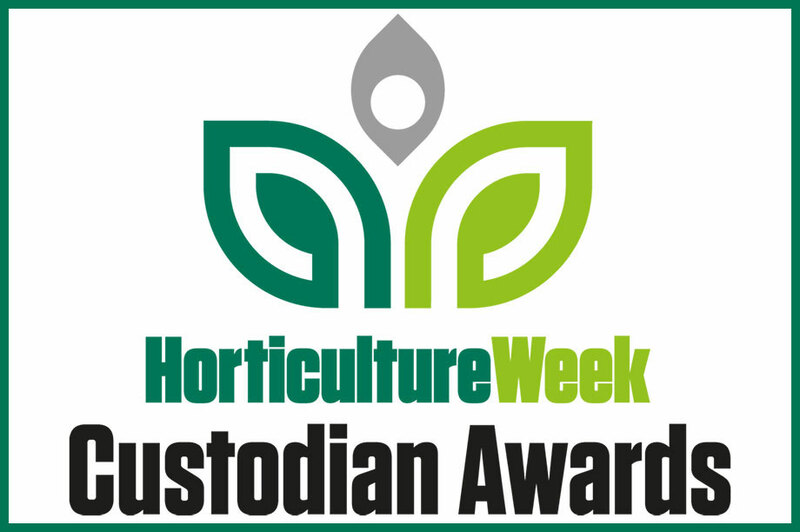 While access to Parks & Gardens Live is free, attendees to the HW Custodian Awards need to buy a ticket from www.custodianawards.com. For further event details, email sian.morrison@haymarket.com.